We all know there's more than one way to cook an egg: scrambled, poached, or fried, the golden-yolked goods are a great way to start the day. 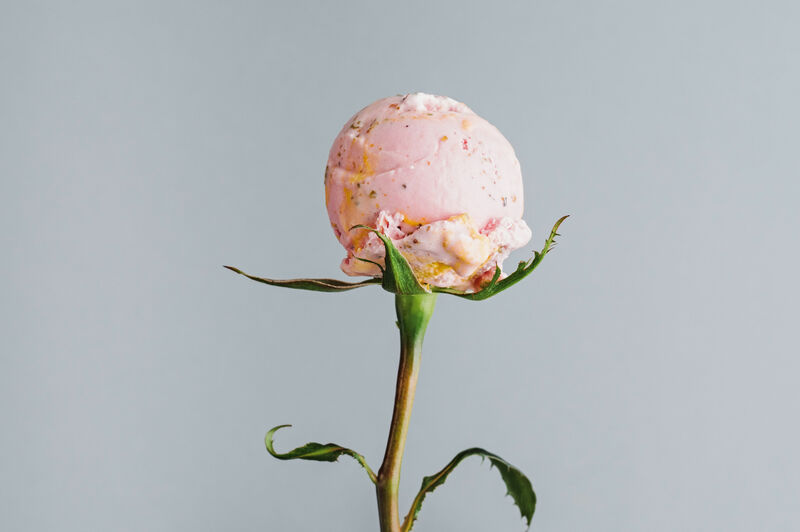 But if you think eggs are just for breakfast, think again. 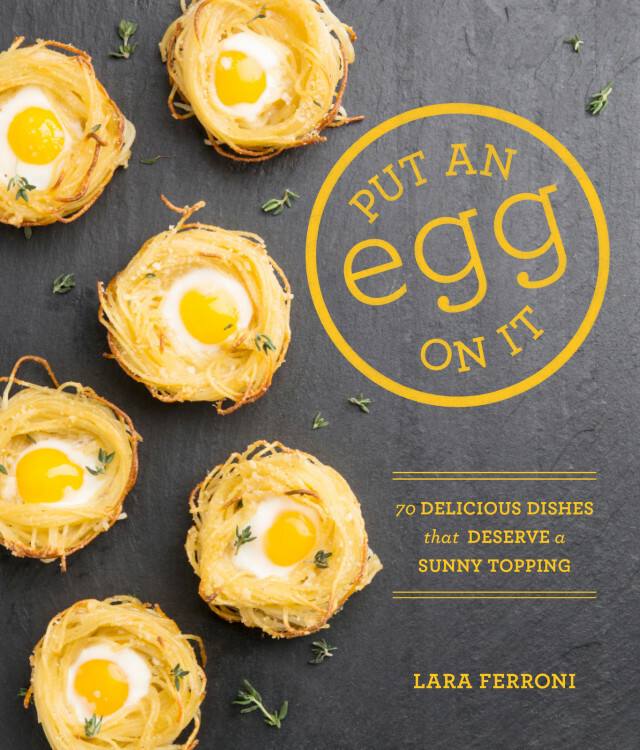 Portland-based author Lara Ferroni makes the egg the star of the show in her new cookbook Put an Egg on It: 70 Delicious Dishes that Deserve a Sunny Topping (out September 24 from Sasquatch Books). 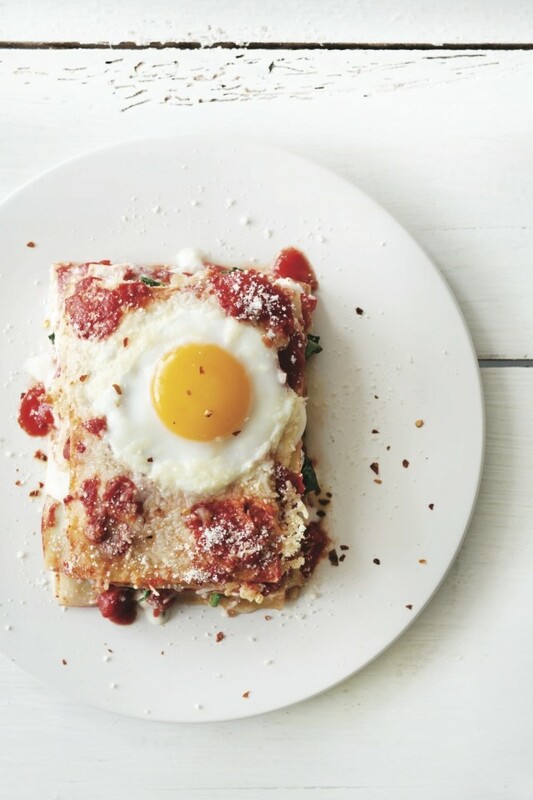 While all the recipes featured in the book look mouth-wateringly good (think tomato risotto with poached duck eggs, asparagus with pistachios and shredded egg, and nachos topped with—what else—eggs), we think this spinach and egg lasagna sounds like the perfect comfort food for a fall evening. 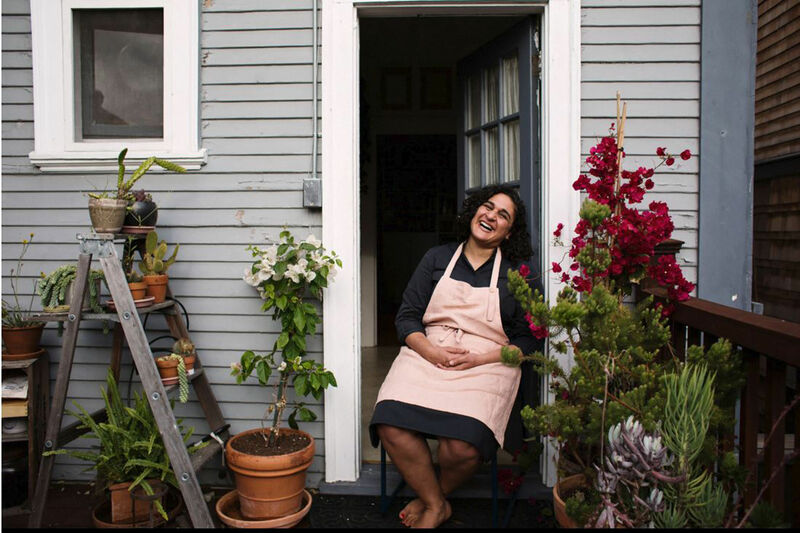 Ferroni says, "You can make this lasagna in a traditional large casserole dish, but I like the extra-crunchy edges you get by making individual lasagnas, and there’s no worry about slicing through an egg yolk while serving." Sounds like a plan to us. Happy cracking! ©2013 by Lara Ferroni. 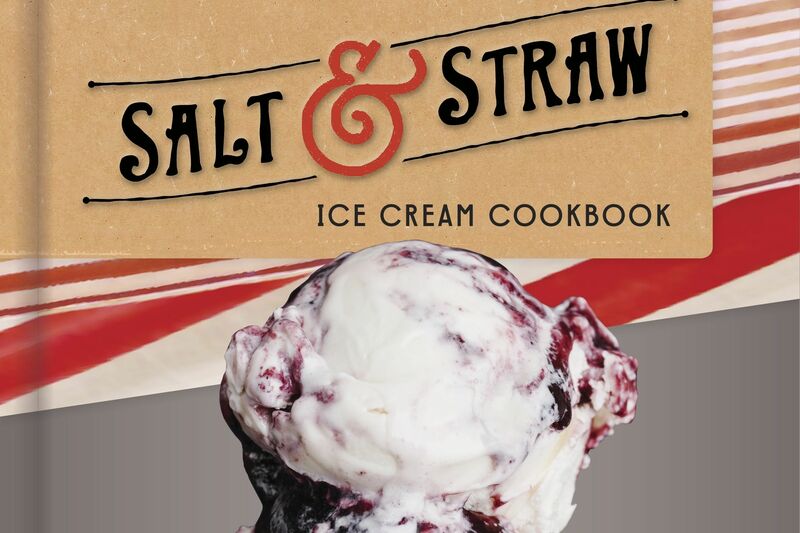 Reprinted from Put an Egg on It: 70 Delicious Dishes that Deserve a Sunny Topping with permission from Sasquatch Books. Preheat the oven to 375 degrees F. Lightly butter the sides of 6 individual casserole or other baking dishes big enough to hold a lasagna noodle and place them on a baking sheet. Fill a large pan or bowl with ice water and set aside. Bring about 4 quarts of water to a boil in a large pot (or work in batches). Add the oil and boil the noodles until they are al dente, 8 to 10 minutes. Drain the noodles and transfer them to the ice water–filled pan to quickly cool. When the noodles are cool, dry them between 2 kitchen towels. Spread 1 tablespoon of the béchamel on the bottom of each of the prepared casserole dishes. Layer each dish with a lasagna noodle, then 2 tablespoons ricotta cheese and a handful of baby spinach leaves, followed by another noodle, 2 tablespoons tomato sauce, a handful of mozzarella, and 2 tablespoons béchamel. Repeat this sequence once, then add another noodle, another 2 tablespoons sauce, and some more mozzarella, ending with a sprinkling of Parmesan. Cover the dishes with aluminum foil and bake for 20 minutes. Uncover, place an egg on top of each, drizzle on some more béchamel, and sprinkle with a bit more Parmesan. Return dishes to the oven and bake for another 10 to 15 minutes, or until the eggs have set. In a medium saucepan, melt the butter over medium- low heat. Sprinkle the flour over the butter and whisk until smooth. Continue cooking over medium heat until the flour just starts to color, about 5 minutes. Whisk in the milk 1⁄4 cup at a time and bring to a low boil. Whisk constantly until the sauce thickens, about 10 minutes. Add the salt, pepper, and nutmeg to taste. To make the sauce, heat the oil in a medium heavy-bottomed skillet over medium-low heat. Add the onions and cook for 3 minutes to soften. Add the garlic and cook for another 3 to 4 minutes. Add the red pepper flakes, basil, oregano, tomato puree, salt, and 1 cup water.